Un-register the event receiver from the list/document library. Now we got the report. By opening the EventReceivers.txt in Excel, you can examine where that particular event receiver is in use. We have got the locations now. Next step is un-register them. 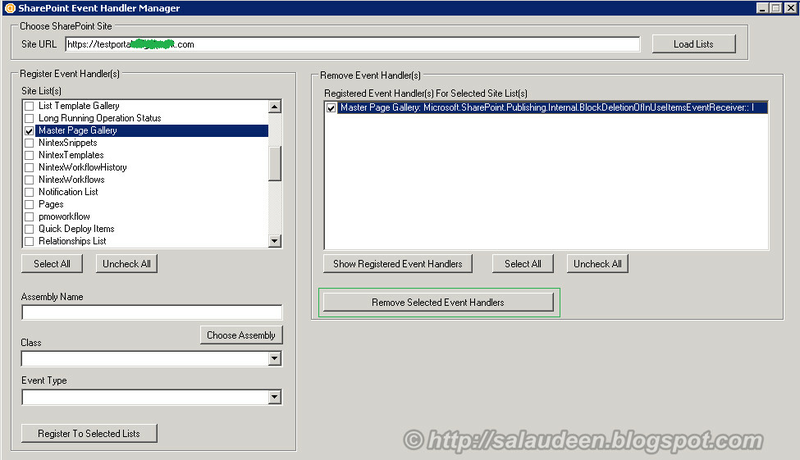 Here comes the Handy tool: Event Receiver Manager, download it from: http://www.ackermantech.com/utilities/EventHandlerManager.zip. 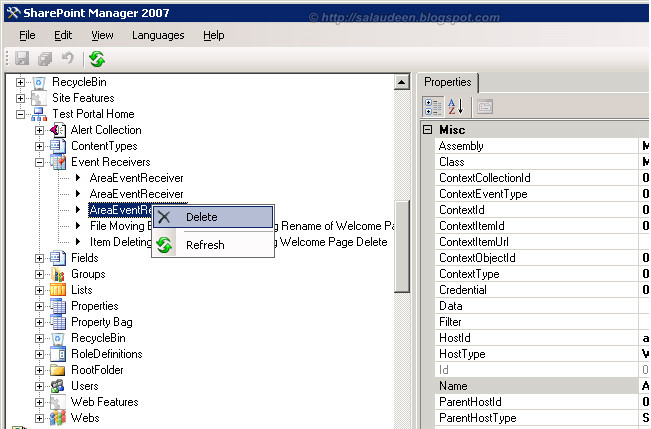 Navigate to the site from the report, Select the library, and then click "Remove Selected Event Handler" button. That's all! How can we restore this event receivers to migrated site ?